Bill Hybels — Hybels retired in April from his position as senior pastor because of accusations of sexual misconduct. Early in 2018, #MeToo came for the Southern Baptist Convention. And before the rest of us think we’re exempt from the judgment at hand, we must realize that #MeToo has also come for us. Not long afterward, Paige Patterson, who was at that time president of Southwestern Baptist Theological Seminary, came under severe criticism regarding allegations of his objectifying comments toward women and harmful, unbiblical counsel for victims of sexual and domestic abuse. He was fired from his position as seminary president and stripped of all benefits, losing a highly influential position within the SBC, according to a Christianity Today report. The situation has required deep, painful work for the SBC as leaders repent and work to correct mistakes they made within their denomination. But the situation also requires both a response from the evangelical church at large, and a response from individual believers. It is easy for those looking in from the outside to criticize the Southern Baptist Convention and to wonder how mental and behavioral patterns as destructive as those currently being addressed can go on for decades, overlooked and unnoticed. But every church outside of the SBC should first look at themselves, not assuming that they are blameless. 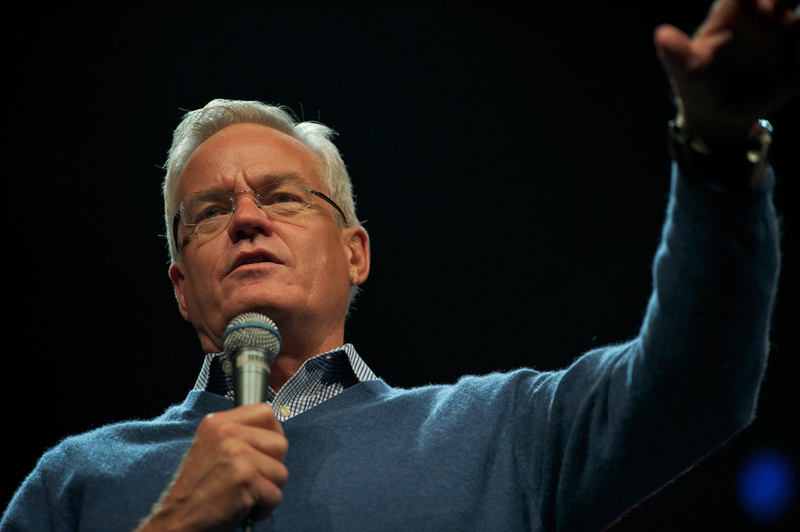 The New York Times reported in August about Bill Hybels, the pastor of Willow Creek Community Church outside of Chicago. A well-known pastor among Evangelicals, Hybels is accused of coercing and sexually abusing his church secretary and pressuring her to remain quiet about his actions. But not even Hybels was immune from the consequences of his actions. He retired from the pulpit in April 2018. His secretary expressed feelings of guilt, shame and humiliation. She has since left the church. It is easy to imagine that we are the exception, that we are generally good, and to fail to realize the judgment to come. But don’t we justify many of our sins by assuming — consciously or subconsciously — that we are the exception and that our circumstances are unique? And that is how we begin the slide into sin — with those sinful patterns that seem insignificant and inconsequential, but are destructive and dismantle our own lives, the lives of those around us and even entire denominations. Instances of deep-seated sinful mentalities and behaviors are not a new scenario for the church. They are not new for individual believers. In the Christian life, we are continually called to repent from sin and to place our faith in Christ. Many SBC church leaders have humbled themselves, repented and sought to do the right thing in these difficult times for their denomination. It is a reminder for all of us to do the same, beginning on a personal scale.